I Love English > Quizzes > How green are you? How do you water the plants at home? You have nothing against the environment, but you don’t think it’s your problem – it’s a problem for adults. That’s not true! 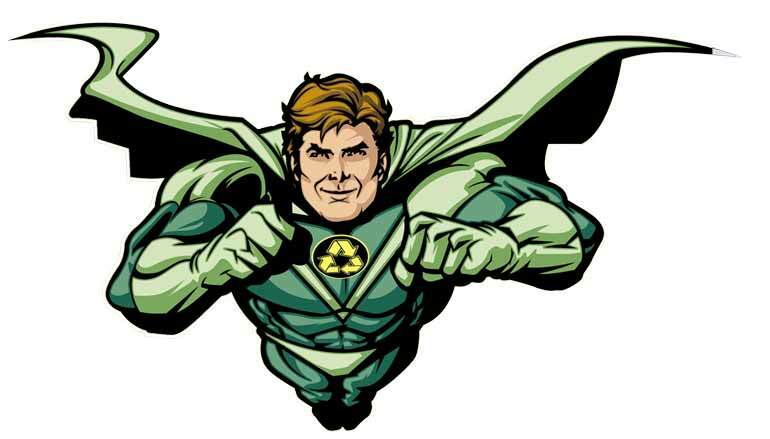 Everyone can do something to limit pollution and reduce waste by recycling glass, paper and metal. So what’s your next “green resolution”? The future of the planet doesn’t concern you. Watch some extracts of Leonardo DiCaprio’s documentary Before the Flood or Mélanie Laurent’s Demain on Youtube. They will make you want to save the planet! Find out what can be recycled in your town: glass, paper, plastic… get motivated!